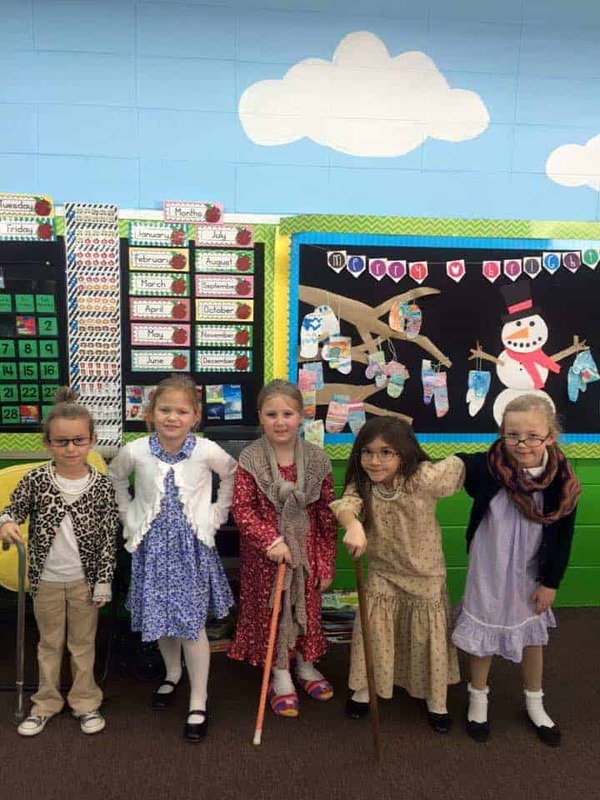 The 100th Day of School is a great milestone for teachers and students. 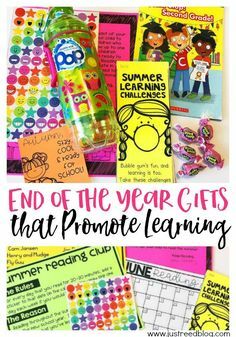 It’s easy to fill this day with fun and engaging learning activities to make it special! Start off your celebration with these FREE printables that will incorporate lots of math into your day. 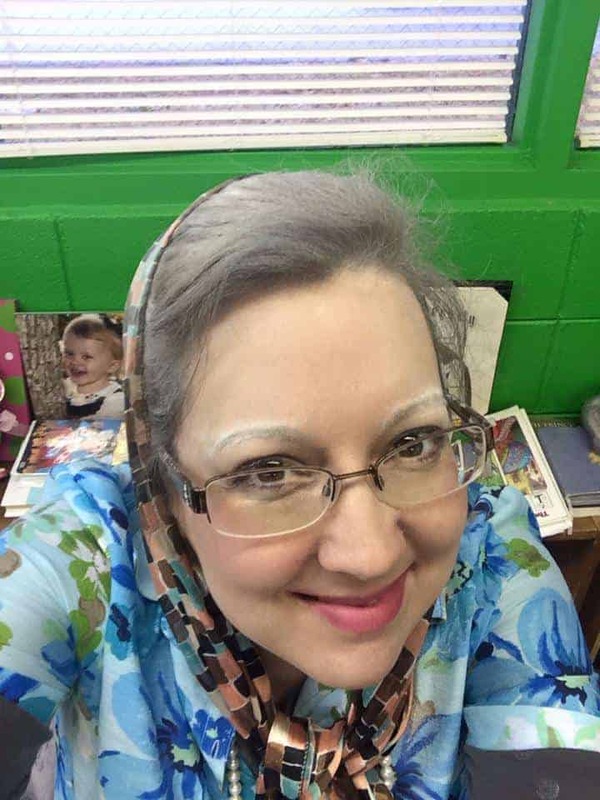 Of course, no 100th day celebration is complete without dressing like 100 year old people. 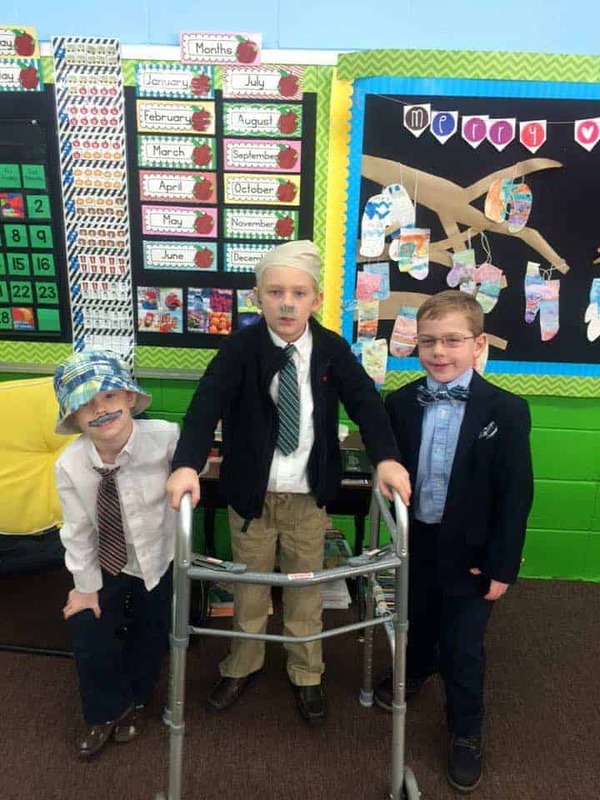 These kiddos always make me smile dressed up like this! 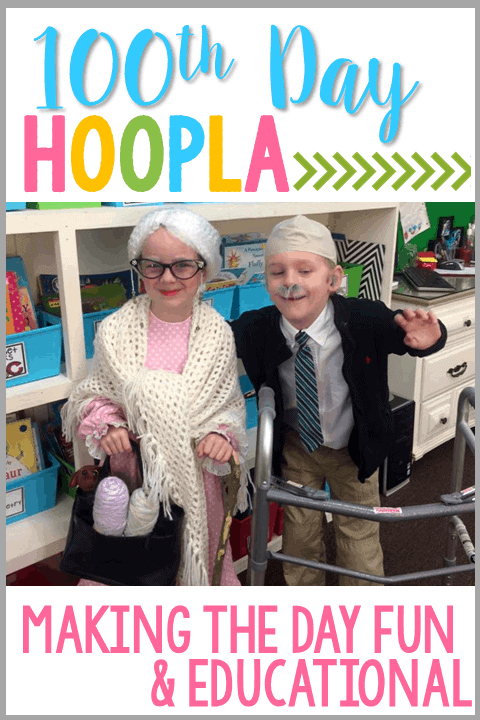 Speaking of cute little old ladies and old men, my Grandparents Craftivity is perfect for the the 100th Day! 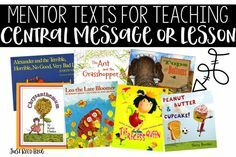 It includes a writing prompt for BOTH 100th Day and Grandparents Day so you can use it for either holiday…or for both! 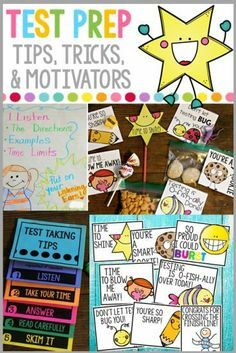 These fun snacks are great take home treat for students. 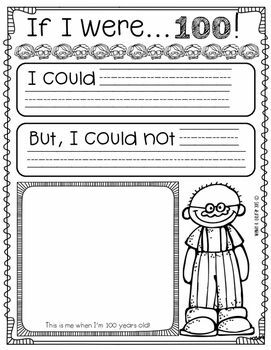 These labels are offered by First Grade Fancy. 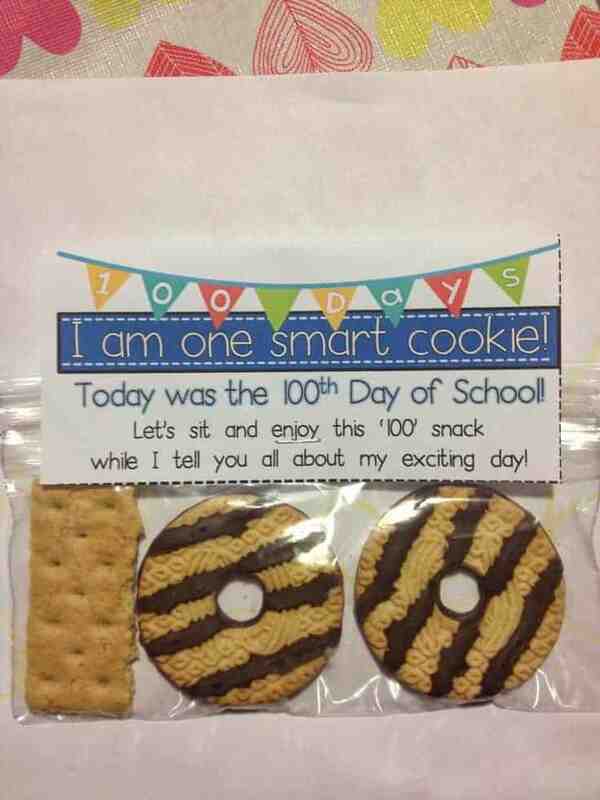 Use this FUN FREEBIE for students to make a 100th Day of School Snack. 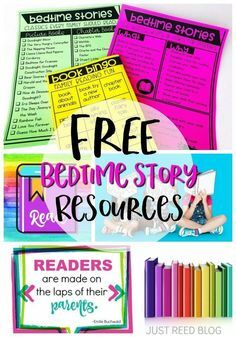 I’ve included everything you need including parent letter, ten frame snack mat, and more! Here’s a cute 100th day hat FREEBIE from Mrs. Kinderhearted! 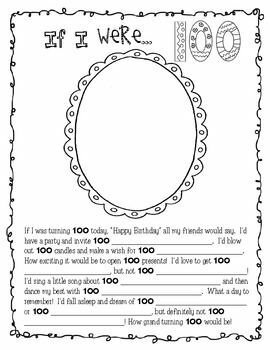 And how cute is this 100th Birthday party writing prompt? 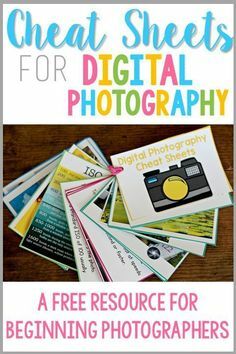 This was lots of fun and it’s a FREEBIE from Totally Teriffic in Texas. 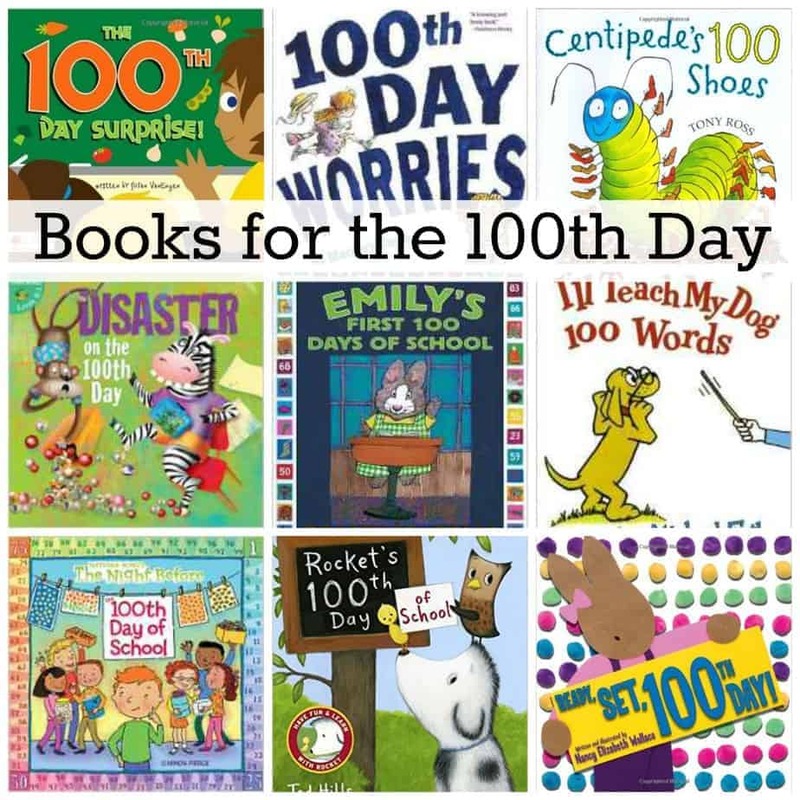 Finally, here are some fabulous books you’ll want to add to your bookshelf for the 100th Day! Be sure to pin this post so your friends can find and use these 100th Day of School Ideas!